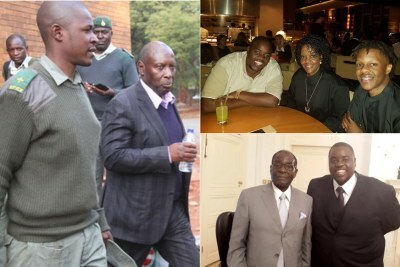 Former Zanu-PF legislator Psychology Maziwisa and veteran broadcaster Oscar Pambuka have been convicted by a Harare Magistrate on fraud charges. The duo were facing two counts of swindling the Zimbabwe Power Corporation of U.S.$12,650 in a botched public relations deal. 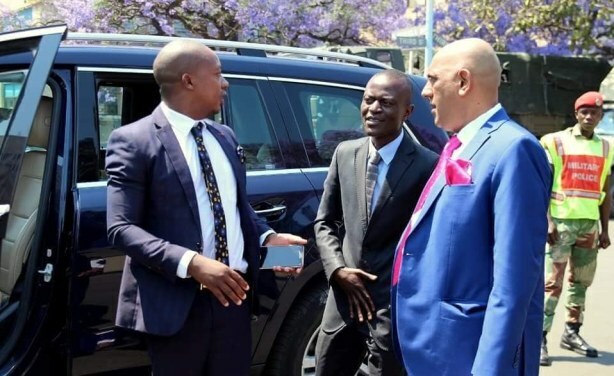 Former Zanu PF MP Psychology Maziwisa, former ZBC news anchor Oscar Pambuka and lawyer (file photo). No Sacred Cows in Zimbabwe, But Will Mugabe Face Justice?